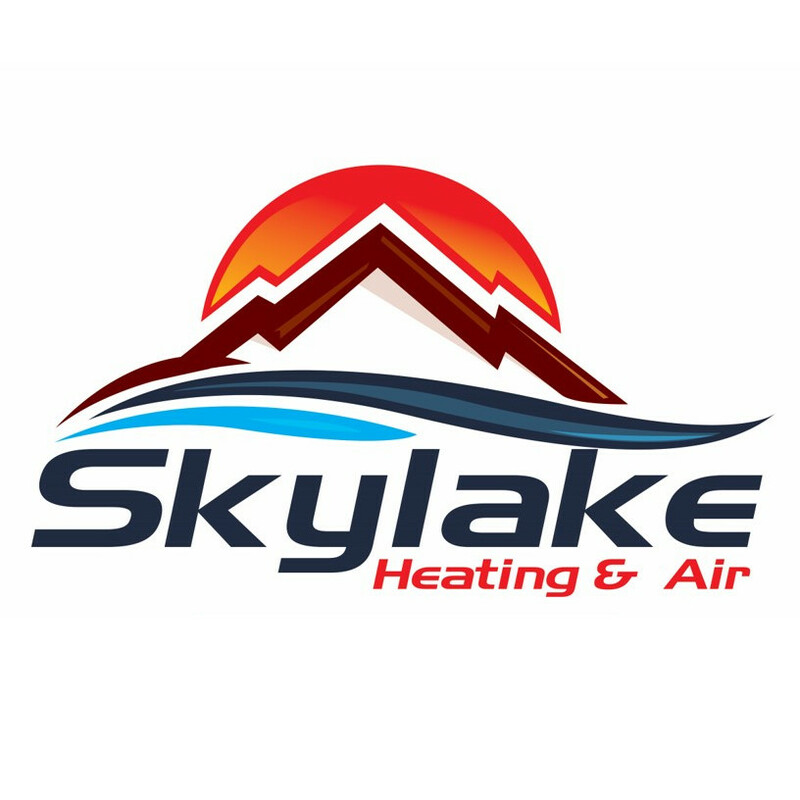 Restore the efficiency and comfort of your property with services from Skylake Heating And Air. We are your source for dependable HVAC service in Utah, Salt Lake, Juab, and Wasatch counties. Our team stands out from other heat repair companies by providing repair and replacement services that stop problems at the source. When your heater fails, it won’t be long before you notice. In fact, it might be the only thing you can think of--especially once the colder temperatures have arrived. Since we’re here to help, there’s no need to worry. Our team services heating units from all the well-known manufacturers. There’s no job too big or complex for us. Choose an HVAC team that is committed to your satisfaction. Our technicians are knowledgeable and dedicated to professionalism. We arrive at your property on time and fully prepared to work. Thanks to our skill and experience, your heating system is in good hands. Each service begins with a free, written estimate. We’re here to answer your service requests Monday through Friday, from 8:00 AM - 5:00 PM. Call Skylake Heating And Air in Orem, UT, and leave your HVAC issues to us.